CES 2017 will have many exciting announcements for 360 cameras! 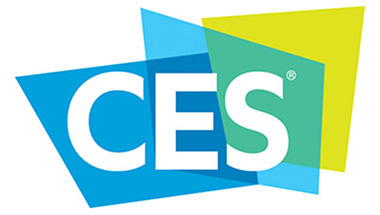 CES 2017 is happening in just a couple of weeks (Jan 3 through 8, 2017) and there will be exciting announcements for 360 cameras for all users (both casual and professional). – I will also be checking out the Vuze 3D 360 camera. Those are just a fraction of what I will be posting about and I can assure you there will be even more announcements and demos. All I can say at this point is please stay tuned… you wouldn’t want to miss this! If you’re also coming to CES and would like to say hello, pls. message me through the 360 Rumors Facebook page so we can arrange a meetup! I will also be at the Insta360 booth on Jan. 5 at 3pm.